All fats are not harmful to the body. There are certain fats or fatty acids which are beneficial as well. 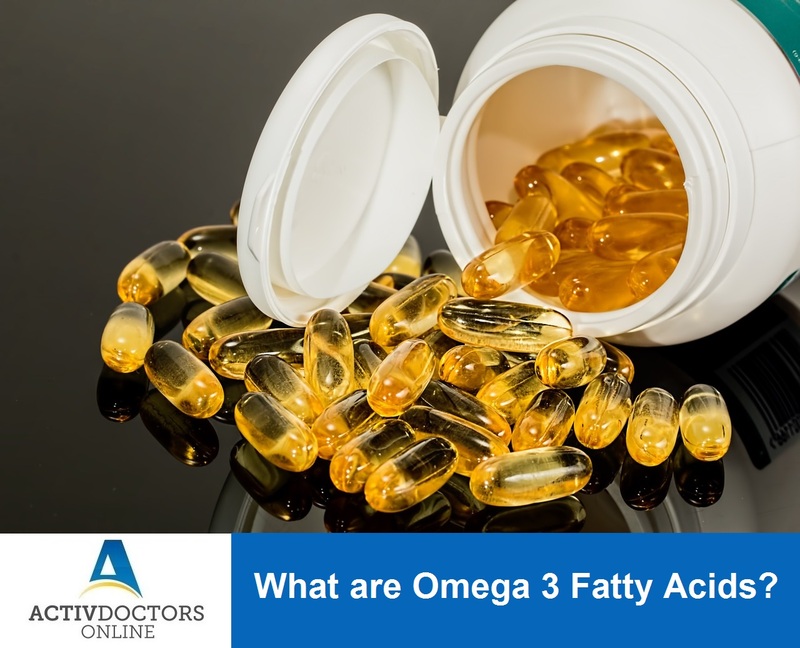 Omega 3 Fatty Acids belongs to the category of healthy fatty acids. These are a few benefits to name! Include omega three regularly in diet and get all the benefits out of it!